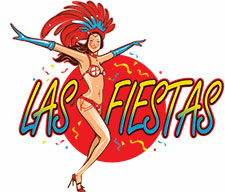 Las Fiestas : The cheapest costumes, accessories, wigs and much more for halloween, carnival, mardi gras and themeparty's. There were no articles found. Click on a category or use the search function.